Utility companies are facing increased competitive pressures due to market forces like deregularisation and privatisation, coupled with having to adapt to increased regulatory requirements and energy conservation pressures. This is driving utility companies to look at reducing costs and improving efficiencies through Smart infrastructure. 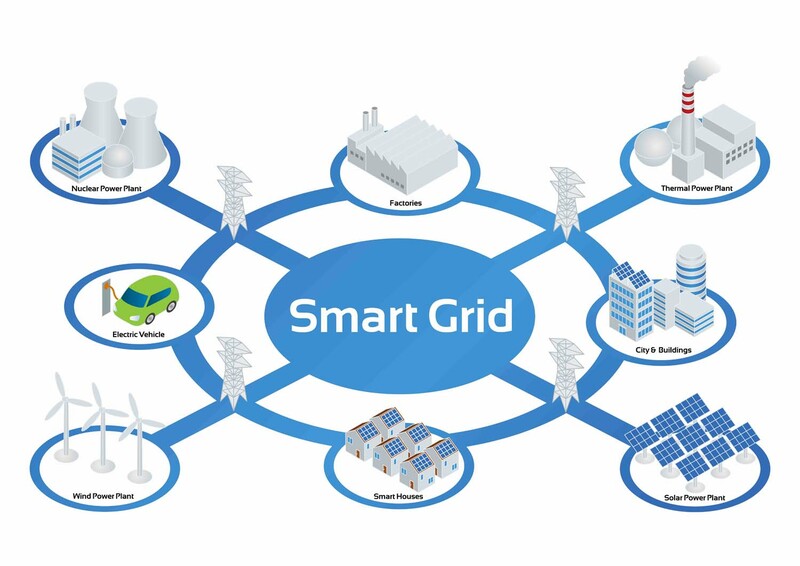 Fundamental to this shift is investing in a network of smart hardware, such as meters with sensors and coupling the hardware rollout with leading edge software that enables smarter revenue models and smarter management of infrastructure. In this revolutionary shift granular meter data is evolving to be the utility provider’s most important asset as it enables improved reliability, improved efficiencies, regulatory compliance, reduced costs and improved customer service. Having the right meter-to-cash systems in place is critical to deliver the required ROI. At ioT-Billing.com we have the engines that help drive success. MDMS is a crucial part of the AMI, as it is the engine that performs the management of enormous quantities of data delivered by the HES. Critical to this process is the ability to process the highly granular meter data quickly and efficiently. The data consists of both events and usage. Events may trigger two way communication with the meter whilst usage data is validated and cleansed according to predefined rules and algorithms using a Validation, Estimation and Editing (VEE) engine before delivering usage data to the Billing Engine. The Selcomm MDMS system is actually built to work with any smart device and is fully integrated with the IoT-Billing.com suite of components. 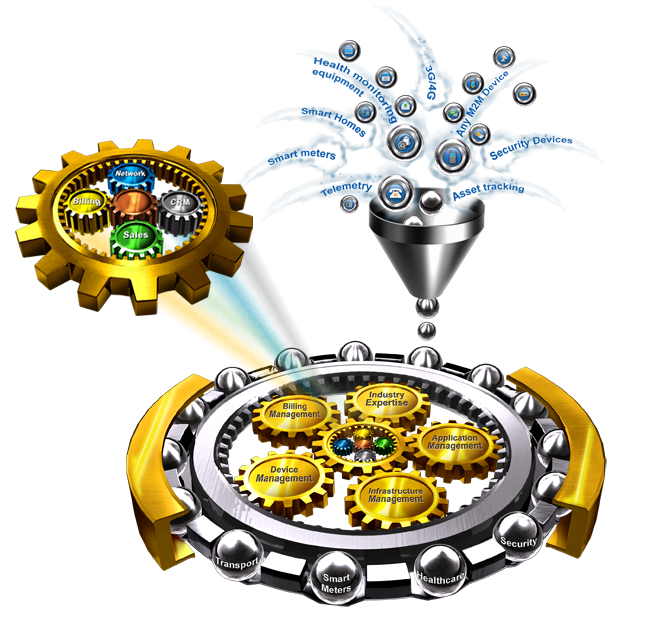 It provides a rich set of VEE rules and automated device event management, including provisioning and orders. 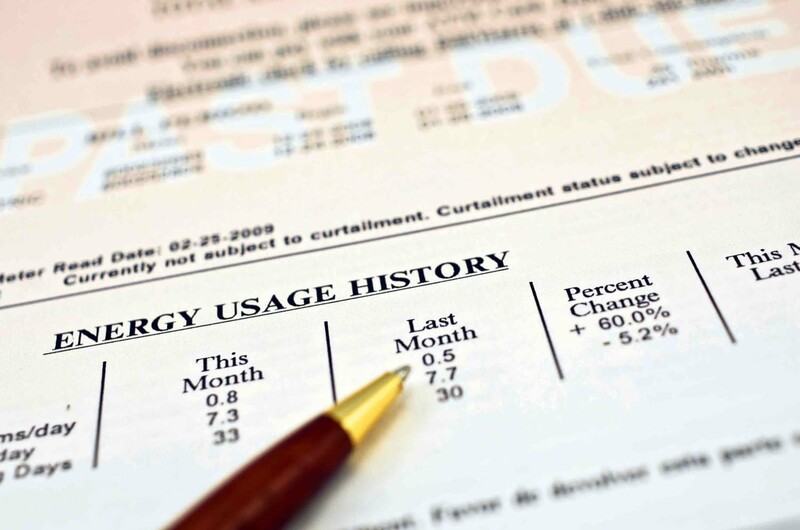 The smart meter billing engine takes the usage data delivered from the MDMS, it then rates, tariffs and bills the usage data based on the subscriber’s plan and makes the billed data available to the consumer, via electronic bills and self service web portals. Arguably one of the most important components in the meter-to-cash operations. Advanced Metering Infrastructure (AMI) incorporates the overall systems that measure, collect and analyse electricity usage. An AMI system extends beyond Advanced Meter Reading (AMR) Technology by allowing two way communications between the utility provider’s system and the meter. This enables demand-response actions or remote service barring or disconnects. 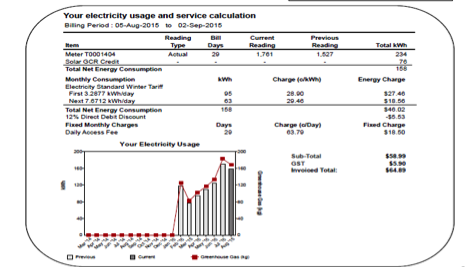 Smart meters measure and record electricity usage in intervals, in blocks of minutes. Smart meters usually have real time sensors that can identify power outage and monitor the quality of the power. 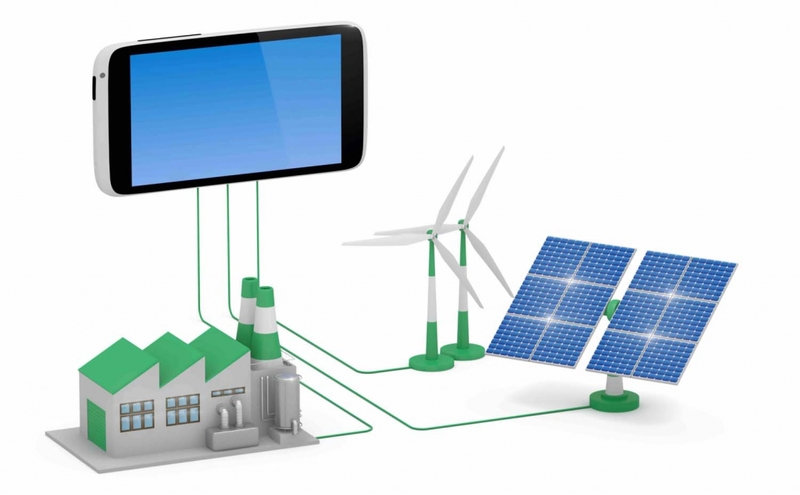 The information that is collected such as date, time, usage, voltage, current and total consumption is managed by the Head End System and transmitted back to the electricity distributor that manages and owns the grid. The method of communication can be one of many, such as WiFi, Ethernet, GPRS/3G/4G/Satellite, Radio Frequency (RF) technology or Power Line Transmission (PLC). The Selcomm Meter Head End system is fully integrated with other Selcomm IoT modules or available standalone. ioT-Billing.com provides a sophisticated, world leading Business and Operational Support application powered by Selcomm, catering for the end-to-end functional needs of providers of meter services. With “Out-of-the-Box” interfaces, ioT-Billing.com supports an unlimited number of smart meters and billable transactions. 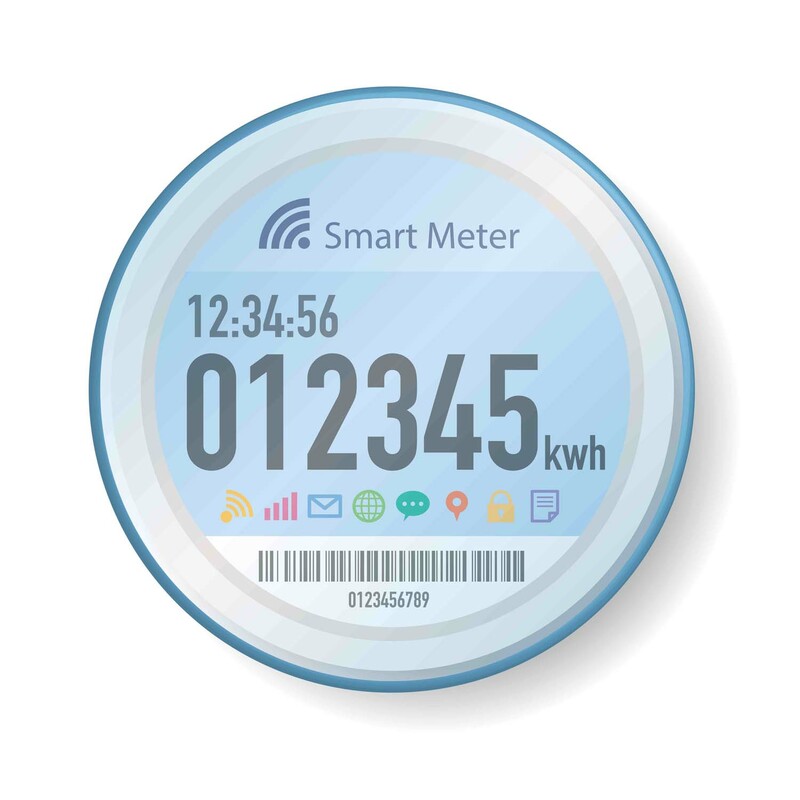 The IoT Smart Meter Billing engine is fully integrated with other IoT components, such as IoT CRM, allowing customer service representatives a complete view of meter billing transactions, as well as full life cycle management of utility customer services.